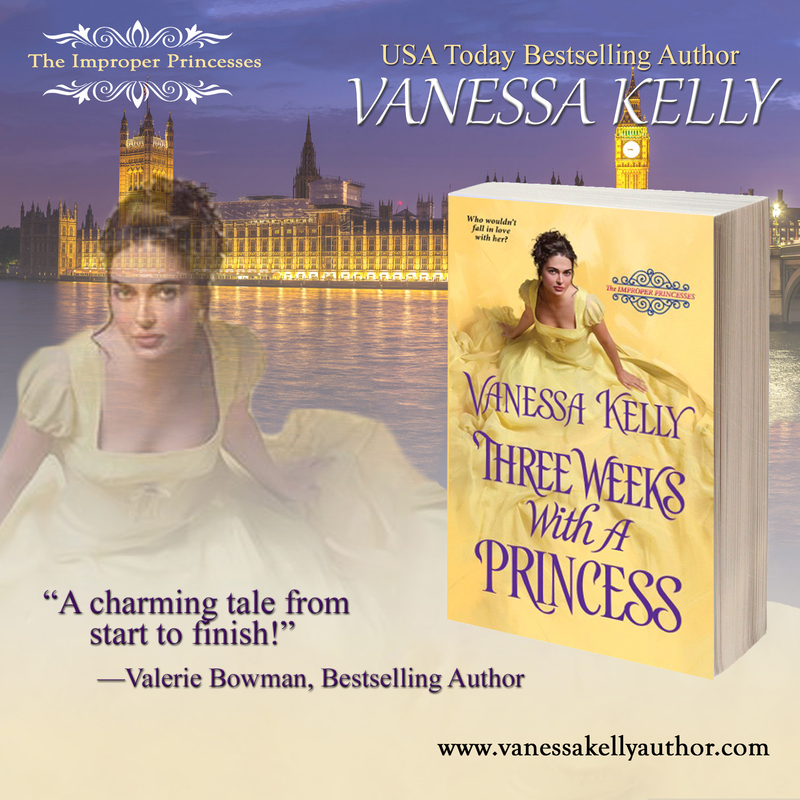 Today, I’m thrilled to have Vanessa Kelly here on the blog, sharing a brand new historical romance release with us! The illegitimate daughter of the Prince Regent might be expected to pursue various dubious professions. Actress, perhaps, or artist’s model. Even courtesan. Victoria Knight, however, has become a governess—a respectable choice, until she travels to Scotland to meet her new charges. The younger brothers of Nicholas Kendrick, Earl of Arnprior, aren’t children at all. They’re brawny, wild Highland men. As for the Earl, he’s handsome, guarded, and far too compelling . . .
It’s a mash-up between the classic movie musicals, The Sound of Music and Seven Brides for Seven Brothers–set in Scotland! Do you plot your books before you write? I’m an insanely detailed plotter. 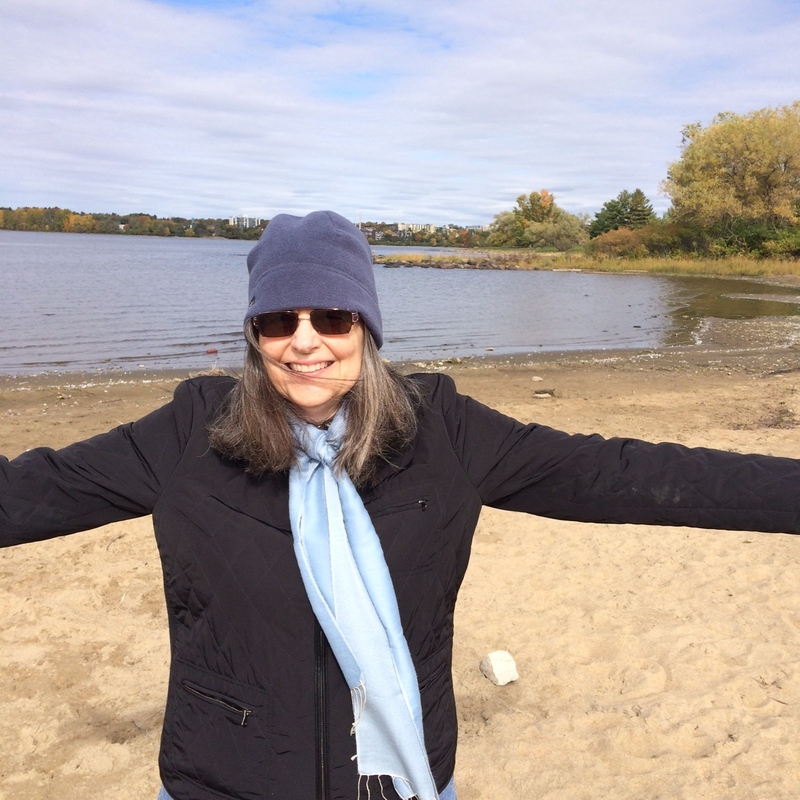 I generally spend three weeks drawing up character charts, motivation and goal charts, plot boards, creating character biographies, and writing a twenty page synopsis. By the time I’m ready to write, I have a big, organized notebook to guide me. 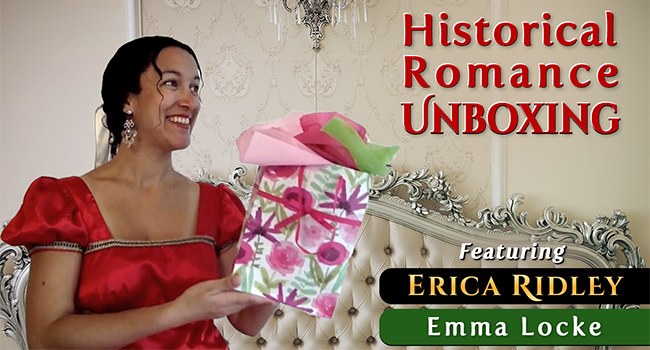 Who was your first auto-buy historical romance author? 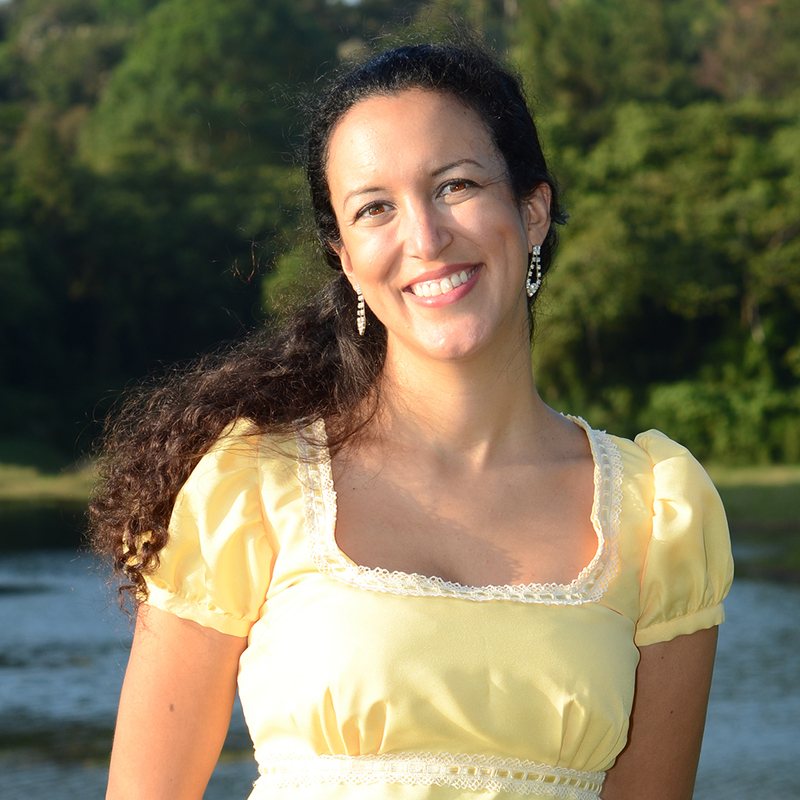 Lisa Kleypas, although I read most of Georgette Heyer’s books as a teenager (I stole them from my sister). Why do you like Highlander historical romance? it fires the imagination to the past. so much more to think about. the differences between the centuries, the fashion, behavior and of course, the romance.